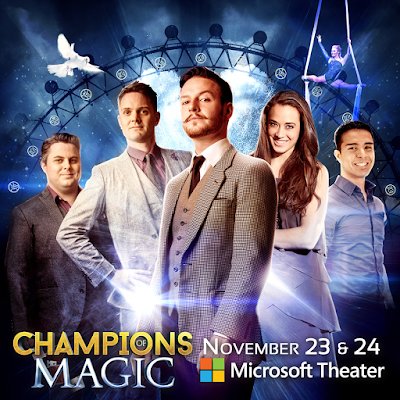 The latest British sensation to hit the US is the Champions of Magic tour and it is coming to the Microsoft Theater in Los Angeles November 23rd and 24th. 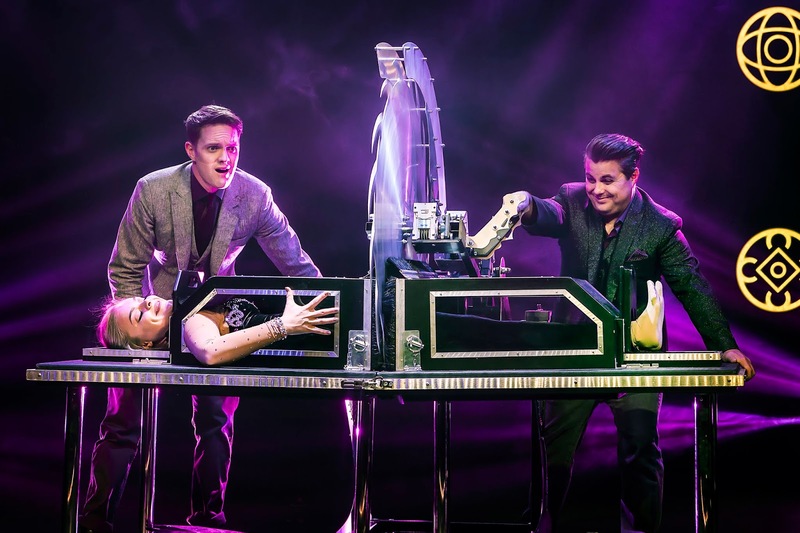 The Champions of Magic is compromised of five world-class illusionists to create a mind-bending theatrical production and is coming to Los Angeles for the first time! The Champions of Magic team presents incredible illusions with supercars, an impossible escape from Houdini's water torture cell, a mind-blowing prediction that has to be seen to be believed, levitation high above the stage and a finale beyond explanation. The show features original magic that you won't see anywhere else! 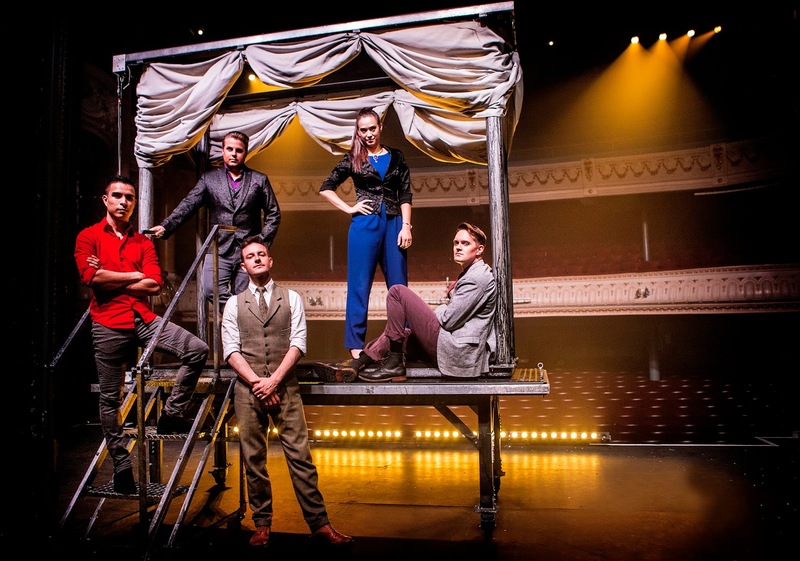 The Champions of Magic has been seen by tens of thousands across the UK and North America with sell out shows and rave reviews during a run in London's West End. The British Press hails it as a "spectacular family show" and "slick, clever, funny and amazing" and now is your chance to see it here in Southern California. 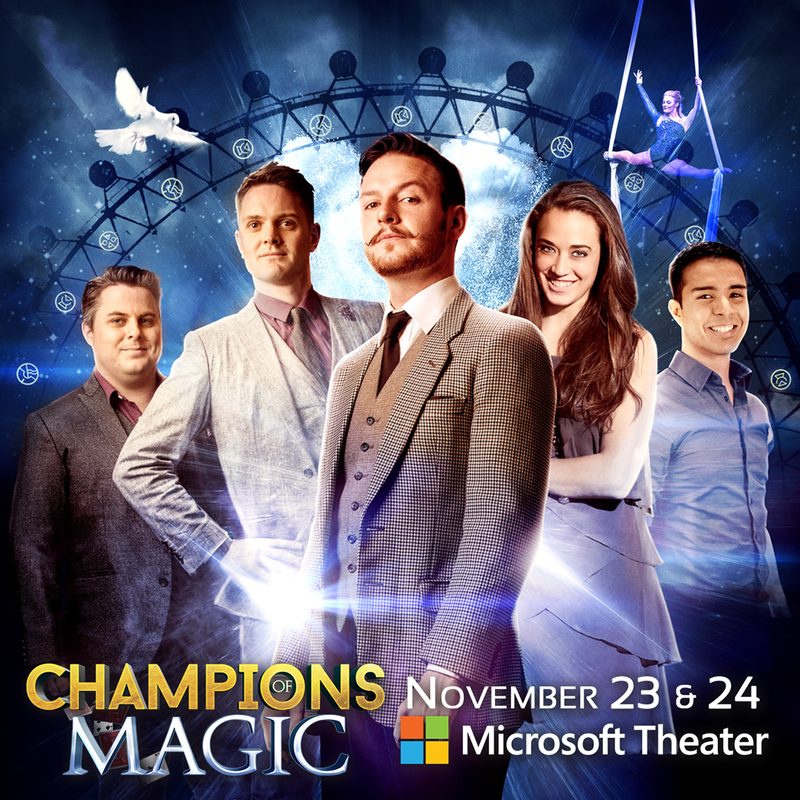 Enter to win a family 4-pack of tickets to CHAMPIONS OF MAGIC on Friday, November 23rd at 7:30PM at the Microsoft Theater! My whole family would love to see this! This would be a great way to start the Christmas season!